family and substance abuse counselor. Amy is also a National Board Certified Teacher in World Languages (Spanish). as a 2006 Disney Teacher of the Year Honoree and a 2010 Great American Teacher Award Honoree (created by the Ron Clark Academy). them to inspire your students and to spark enthusiasm for learning in your classrooms. SparkEnthusiasm.com is intended to inspire and enlighten you about teaching and learning. Amy Haney and Kathleen Acosta with their students demonstrating teaching in action. Kathleen Acosta has taught Spanish since 2000. She is a graduate of the University of Dayton. Kathleen is a National Board Certified Teacher in World Languages (Spanish). A few years ago, Kathleen was awarded the Beginning Teacher of the Year Award from the Ohio Foreign Language Association. She frequently travels to tropical destinations including Mexico, the Dominican Republic, and Puerto Rico. 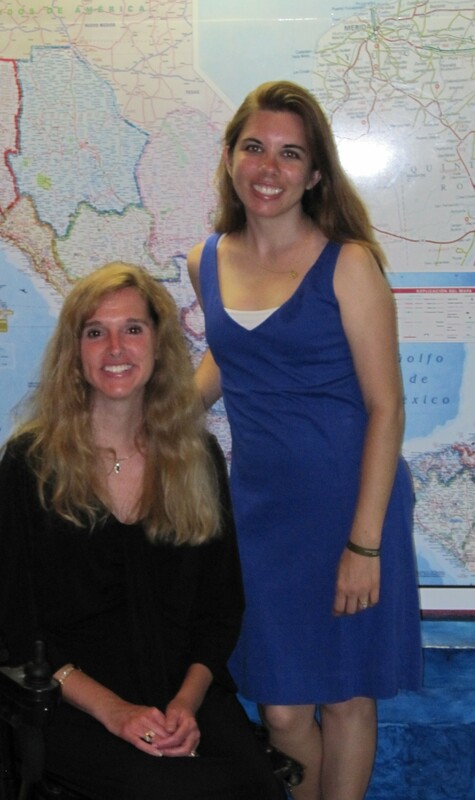 Amy and Kathleen have been creating and publishing teacher materials since 2000. As a team, they also present several educational workshops that feature topics such as Empowering Educators to Excel, Tips For Top Notch Teachers, Surviving Your First Years of Teaching, and Spanish For Educators, Business Professionals, and Public Servants. Amy and Kathleen recently won OFLA's Outstanding Foreign Language Technology Award. Amy and Kathleen enjoy planning events that offer their students opportunities to apply the curriculum that they learn in the classroom in real-world situations. In addition, their students benefit from the many charity programs that these ladies coordinate to give them valuable experiences helping in their communities. or with suggestions to improve this website. Click here to watch an inspirational teaching quote presentation! Click here to be inspired by the people who make a difference! Click here to view Mexico and Spain student travel videos! Click here for a complete list of all of our available products! 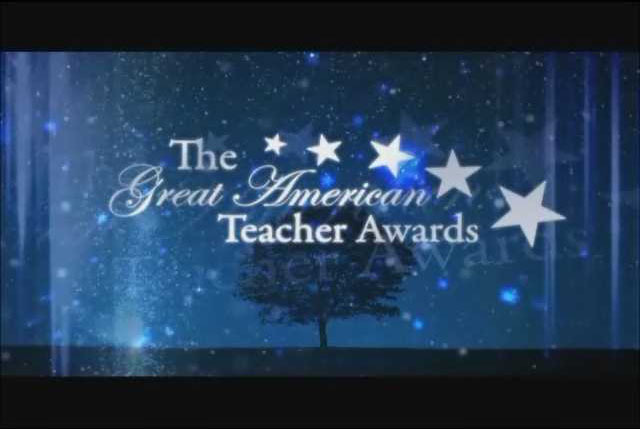 Click here to see the 2010 Great American Teacher Awards! 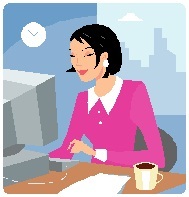 Click here to see all of our recent Sparkenthusiasm newsletters!